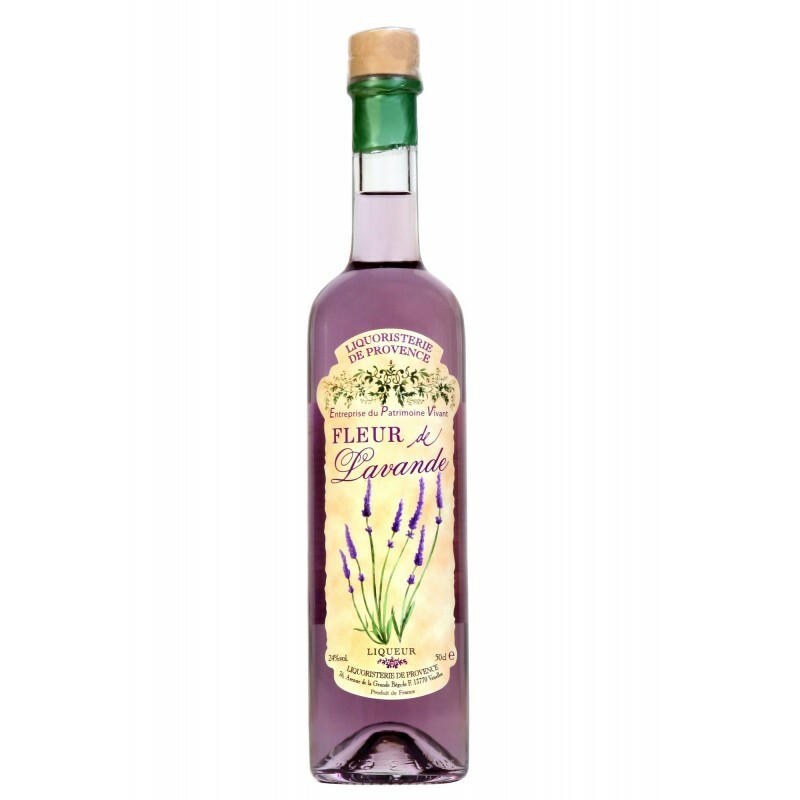 All the delicacy and the odors of Provence are mixed in this typical liqueur to offer you an unique tasting experience. The bottle can be kept in the fridge to be served icy at the end of the meal or even on fruit salads, ice-cream or lemon sorbet. You should really try our typical drink, « Princese de Provence » : 2cl of Fleur de Lavande with 12cl of Mademoiselle Rose, pink sparkling wine. This subtle, elegant and very original liqueur will make your events unforgivable.